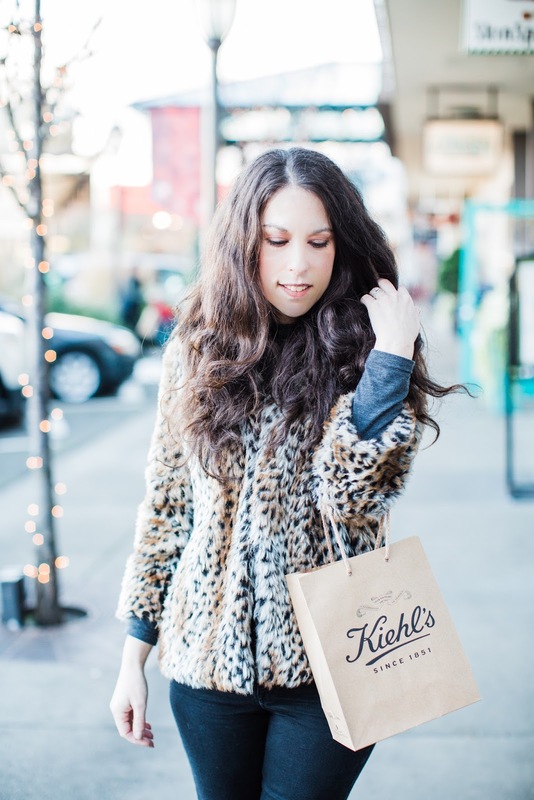 Disclosure: Kiehl's provided a product sample for review purposes. 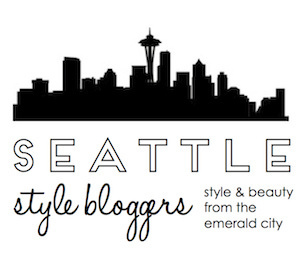 Ever wanted your own personalized skincare formulated just for you? 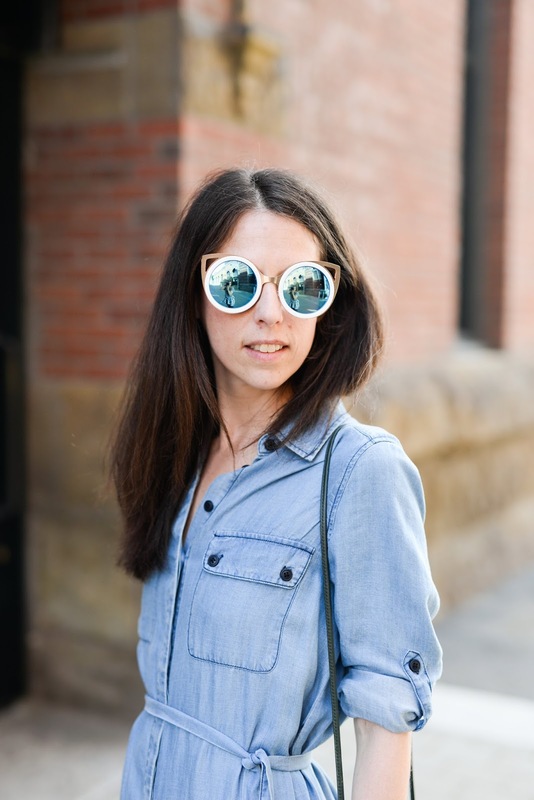 Well now you can make that dream a reality! 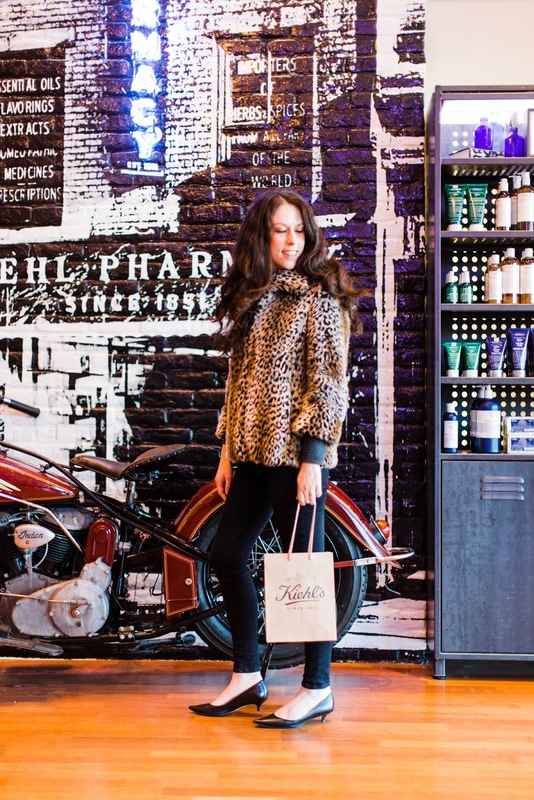 Kiehl's now offers personalized skincare in all Kiehl's retail stores! 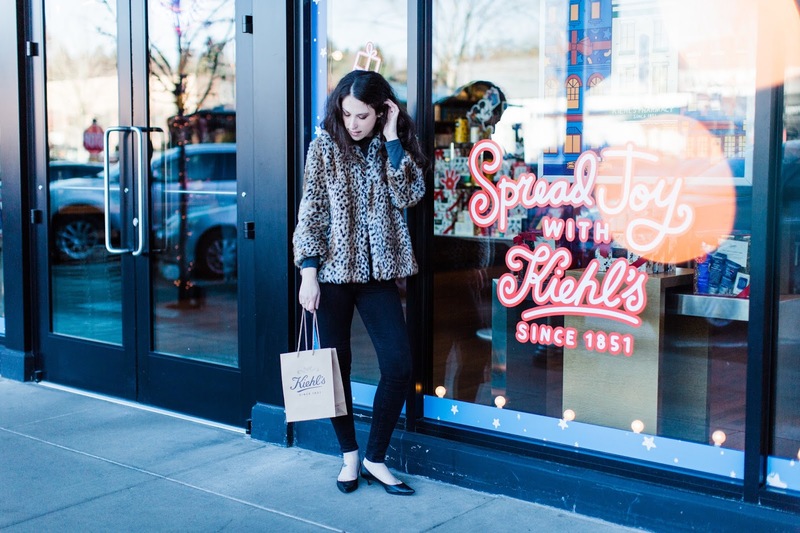 I was recently invited by Kiehl's to visit their University Village store in Seattle to try to out Apothecary Preparations, Kiehl's new personalized in-store-only service, and I love how it gives your skin exactly what it needs! 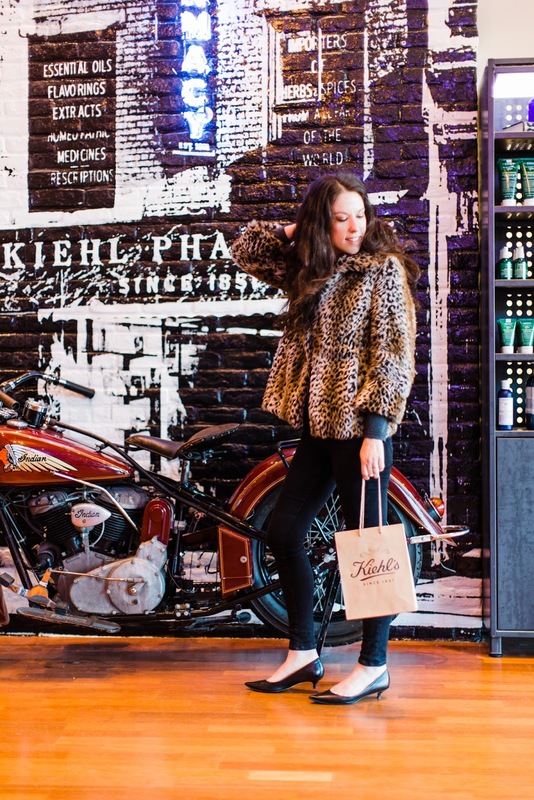 Kiehl's is among the first in the skincare industry to bring bespoke skincare to the masses. 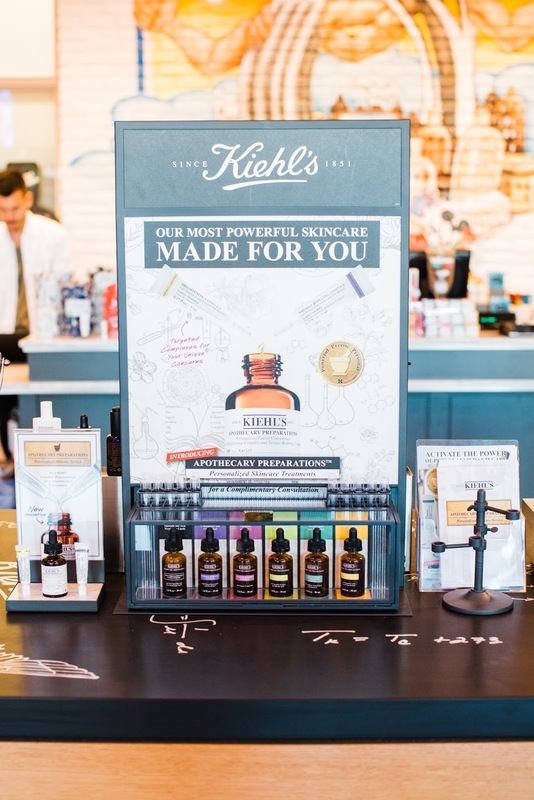 This personalized skincare is inspired by Kiehl's rich heritage as purveyors of the finest skincare. 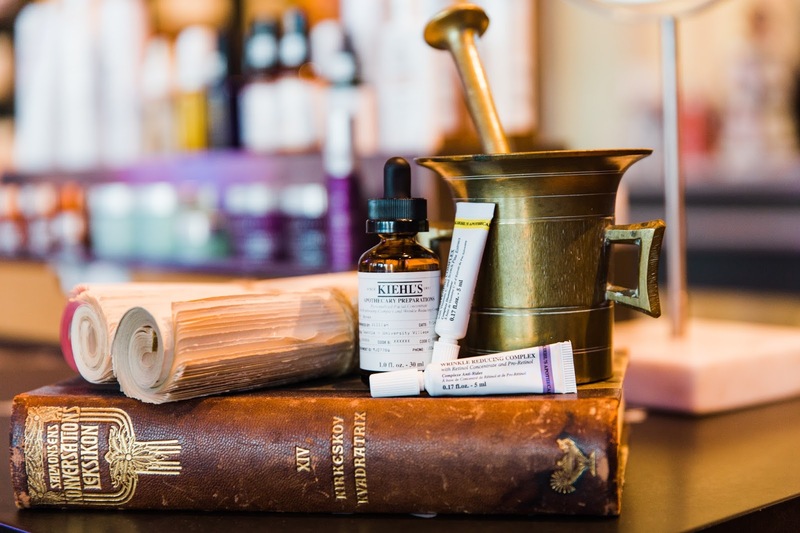 Kiehl's has been offering customers solutions to skincare needs since 1851, including custom-blending formulas in the original New York City apothecary and one-on-one skin consultations. 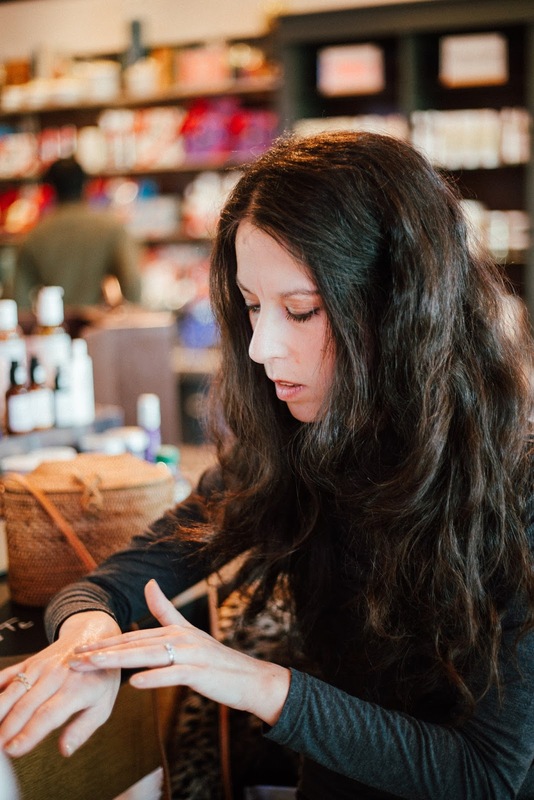 Apothecary Preparations features potent concentrates to address your own unique skin needs. 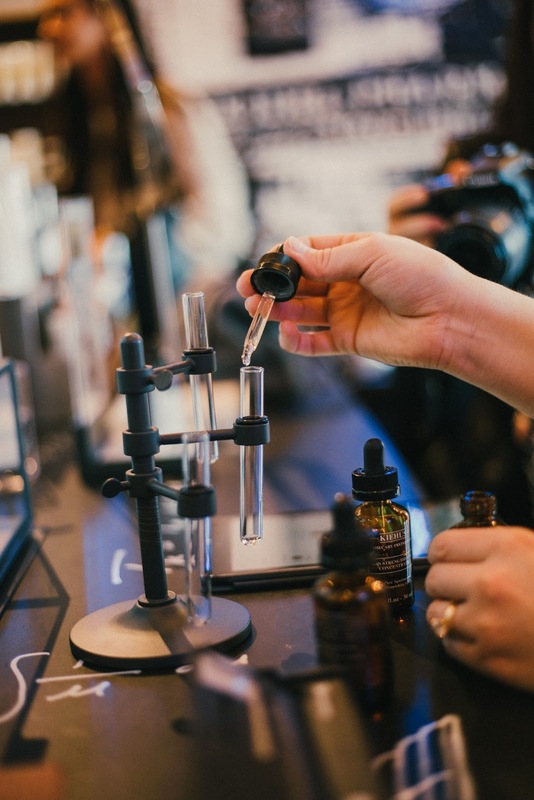 Compromised of Kiehl's Skin Strengthening Concentrate, plus two, individually selected Target Complexes, this specifically designed-for-your-skin serum is made just for you. 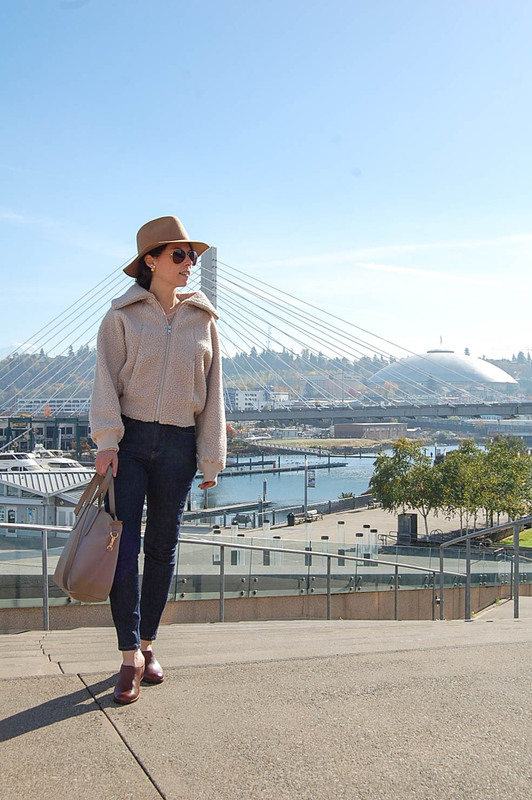 We chose my targeted complexes (texture and laugh lines) and I left with my own personalized facial concentrate and box, tailor made just for me! I'll keep you updated on the results. So far, my skin is just loving this potent concentrate! 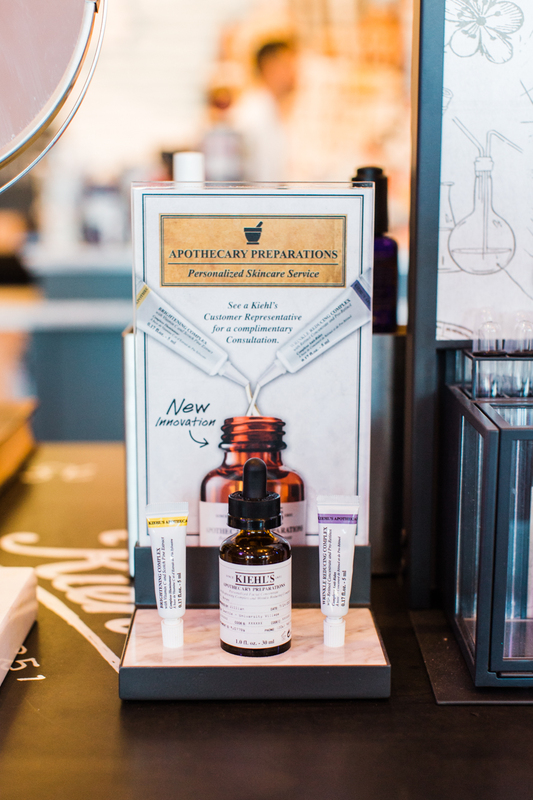 Kiehl's Apothecary Preparations personalized in-store-only service is now available in all Kiehl's retail stores! 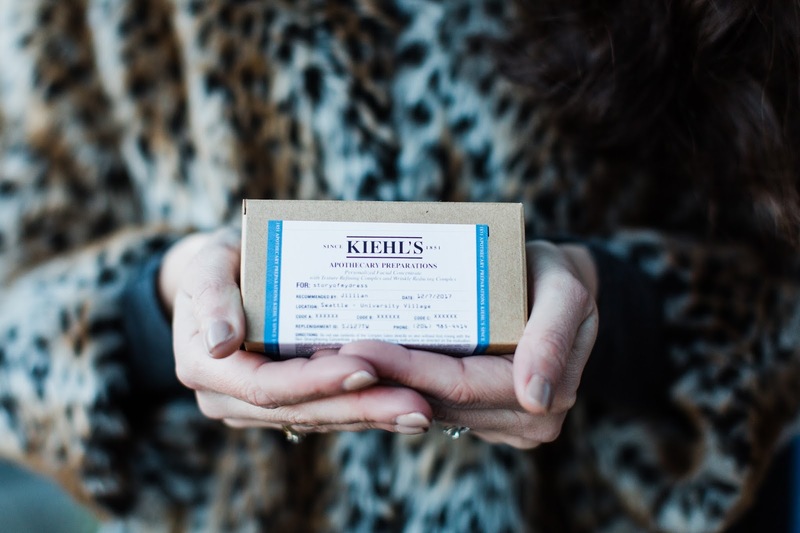 Let me know if you decide to give Kiehl's bespoke skincare a try and what you think!